Foreign assignees in Zurich should get health and employment insurance from their employers. Both the public and private insurance industries in the city are of the highest quality, so expats in Zurich will definitely get the best healthcare in this city. Zurich is known for its excellent quality of life and high levels of security. However, it doesn’t mean that people living within its area are immune to accidents or unwanted situations. What every foreign assignee must always have is a proper insurance that’ll protect their health and assets while living in Zurich. There are few known security and health hazards in Zurich and foreign assignees will find this city one of the greatest spots in the world to bring their family because of its safe environment. However, being caught in an emergency situation unprepared will not just put lives at risk but can also compromise one’s finances. When choosing a company in Zurich, make sure that is accredited by the Swiss Financial Market Supervisory Authority to ensure its legitimacy. It is extremely expensive not to have insurance when living abroad and here are some options on how to live a secured expat life in Zurich. Assurance Maladie is mandatory for all expats who are planning to live/work in Zurich for more than three months. It is one of the requirements when applying for a residence permit and should be provided by a local insurer. There are several exceptions to the compulsory health coverage such as foreign exchange students, holders of the European Health Insurance Card (EHIC) and those who can prove that their international insurance is cheaper and better than the local ones. Despite the excellent and reliable public health care, expats still need to have at least the compulsory accident and health Insurance. It is best for foreign workers to contact their existing insurer before relocating to enquire if their plan is still valid in Zurich since most international policies are honoured abroad. There are also many established Swiss insurers to choose from such as Sanitas and Swiss Insurance Services (Switzerland) AG. It is also necessary for an expat to take out a home insurance regardless if they are a homeowner or a tenant. 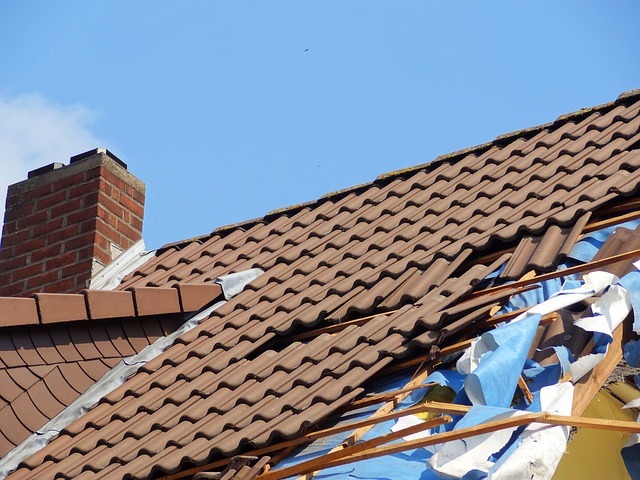 The Swiss insurance market is composed of many companies that offer comprehensive home protection plans that cover not just the property, but also all its contents as well as the whole household against damages caused by fire, water, theft or third party. Some of the companies that expats can choose from are Zurich Insurance and Chubb (formerly known as ACE Group). In Zurich, all cars must have at least the mandatory third-party liability insurance that’ll cover the damages to property or person caused by the insured vehicle. Zurich Insurance is one of the leading car insurers in the city and offers not just the liability coverage but also a range of more comprehensive auto insurance plans.